I was sorting through some old floppy disks this afternoon and came accross an original IBM 3.5″ Solar Powered Floppy Disk. 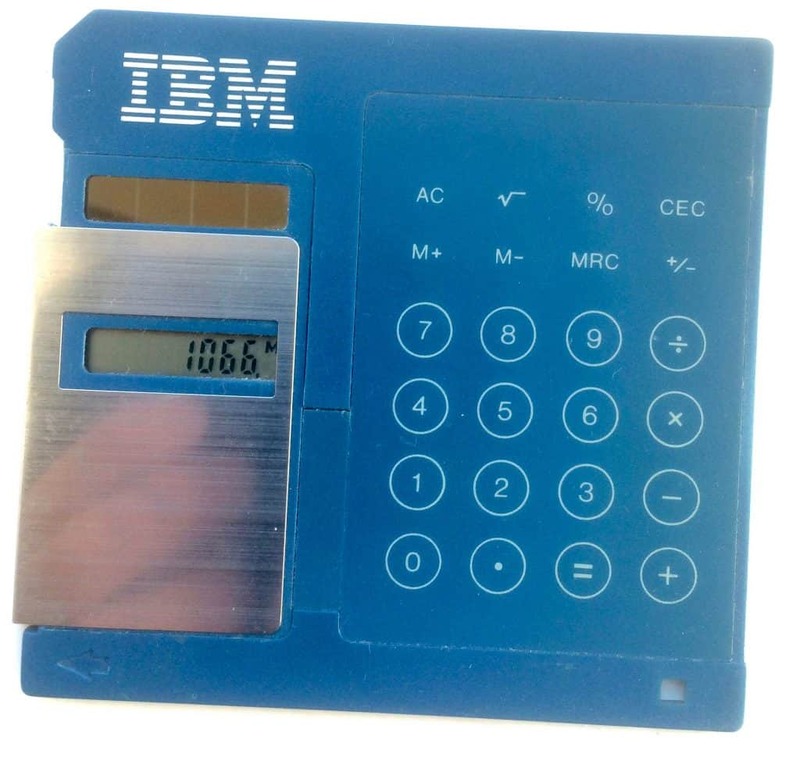 I think I was given this at some IBM event back in the 1990’s. It’s really great and still works! It’s identical to a standard 3.5″ disk in size and colour. The flap opens to reveal the small LCD display and the solar panel. Things brings back some happy memories of the days before networks and wifi were well established in small offices and people would walk around with one of these 3.5″ disks in their shirt pockets to transfer files around. I think this was a great piece of marketing and certainly made people talk back in the day. 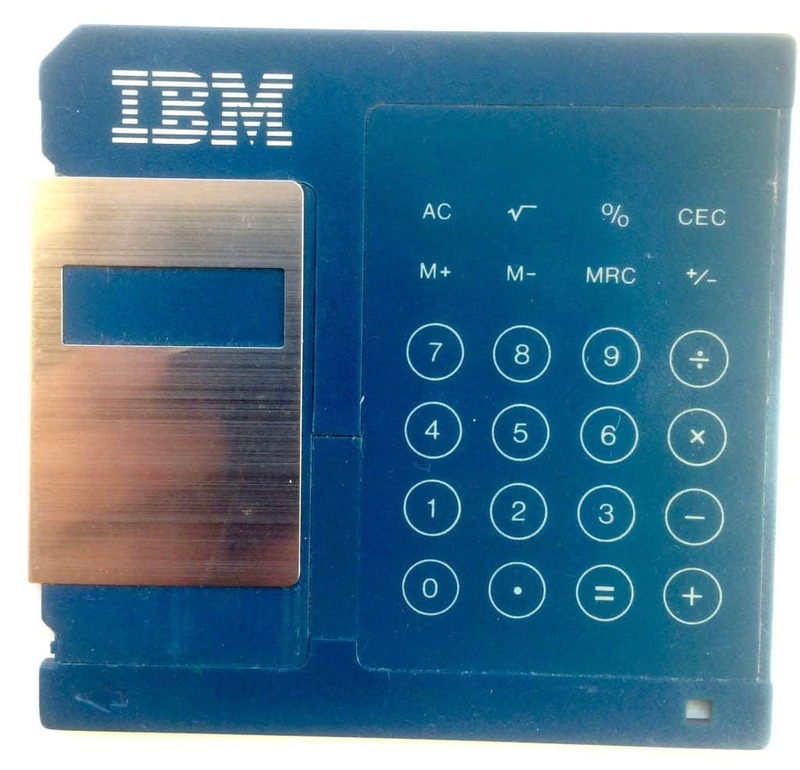 I’d love to hear if you received anything similar from IBM or others back in the 80’s, 90’s etc.